Get your business established at this highly desirable development, this 70m2 stylish split level commercial space is perfect for the small business operator and can be utilised for a number of uses. Previously tenanted by a hairdressing business, build your business with this great location. 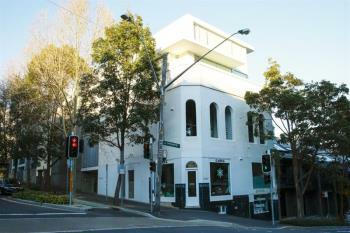 This shop Located well within the Shopping district of Darlinghurst a prominent location for any thriving business. High demand area and foot traffic.